The latest wrinkle in the fight against rising drug prices involves insurers and pharmacy benefit managers asking drugmakers to accept lower prices for the latest medicines emerging from their labs when they don't achieve the desired results. 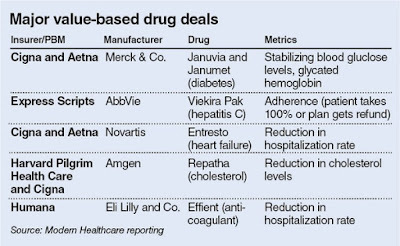 Insurers like Aetna, Cigna and Harvard Pilgrim Health Care, as well as pharmacy benefit managers such as Express Scripts, are engaging major manufacturers including Novartis, Merck and Astra Zeneca in these risk-based deals because many of the latest blockbusters drugs are lacking long-term benefits data. 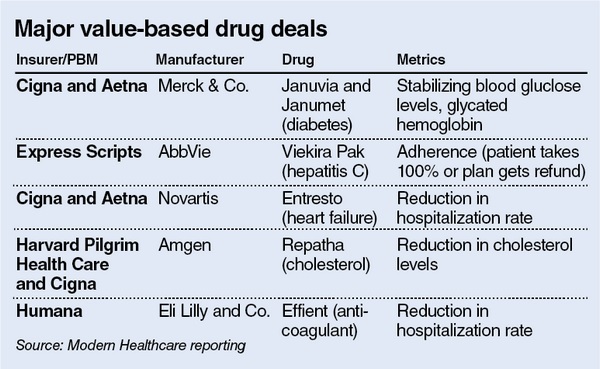 In most of the deals, insurers agree to offer reimbursement for a drug at a set price as long as the drugmaker agrees to pay a penalty if certain metrics aren't met. Drugs for combating diabetes, hepatitis C and heart disease are prime targets for the new pricing arrangements, where biomarkers like cholesterol, blood glucose or virus eradication can be used as measurable benchmarks. Payers say the deals give them assurance that they won't be left holding the bag if a drug doesn't deliver its promised medical benefit. 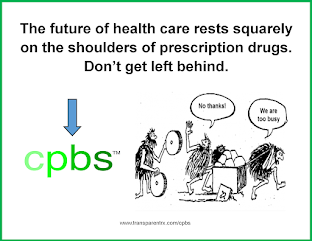 Drugmakers are willing to go along because it helps get their products to more patients more quickly. Manufacturers also like the deals because they usually don't have to compromise on the price of their latest drugs, which often come to market at significantly higher costs than older medications for the same condition. 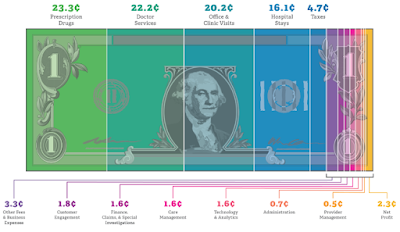 Sometimes the pay-for-performance arrangements are even tied to exclusive or preferred-provider status, which can guarantee a steady stream of patients. Although the deals seem like a win-win, the devil is in the details. Outcomes-based deals can be complicated. The usually antagonistic relationship between payer and supplier can interfere with reaching an agreement on metrics and how they are measured. It also involves sharing data on outcomes. Payers and manufacturers say the necessary data infrastructure—such as a payer's ability to gain access to patients' cholesterol or blood glucose levels—simply isn't where it needs to be to make most of these deals work.